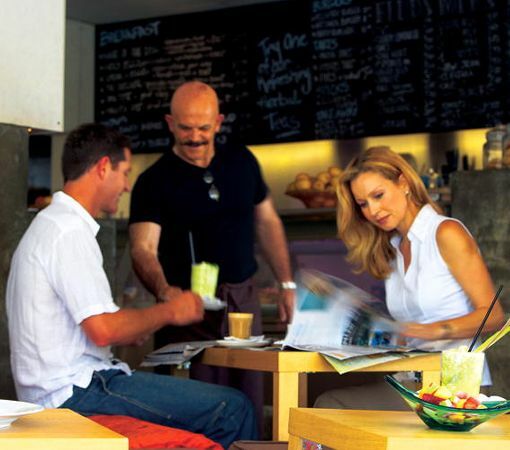 Port Douglas enjoys an enviable reputation nationally and internationally as a unique holiday destination. 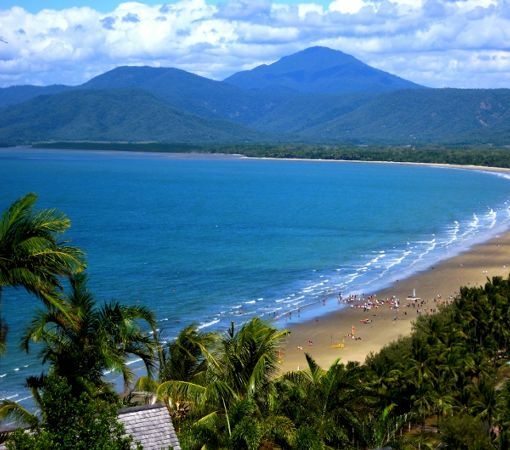 Just 65km north of Cairns International Airport, Port Douglas combines a fabulous climate, palm-fringed beaches and island-like isolation to create a truly relaxed and idyllic holiday experience. Here you can embrace either the sophistication of the town or the reclusiveness of the tropics. 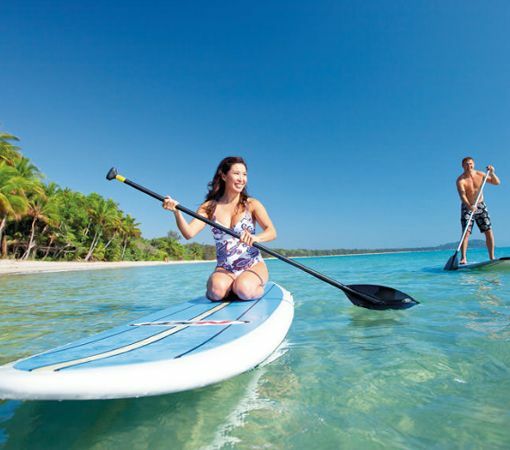 The choices of adventures and activities in Port Douglas alone are endless. 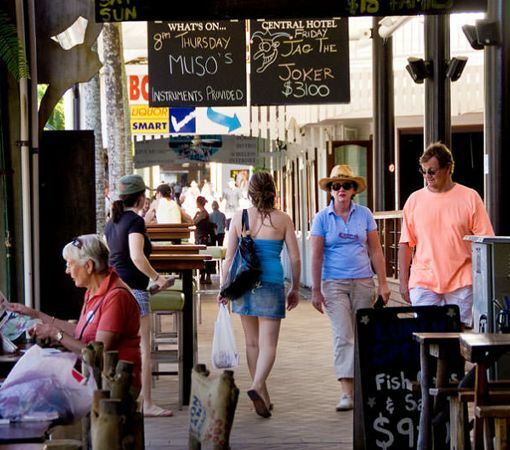 The breathtaking beauty of the scenery, the famous 4 Mile Beach, 2 world championship golf courses, the fabulous Reef Marina, 5 star restaurants and sidewalk cafes, local artist’s galleries, boutique designer stores and balmy tropical climate year around keeps visitors coming back to Port Douglas again and again. 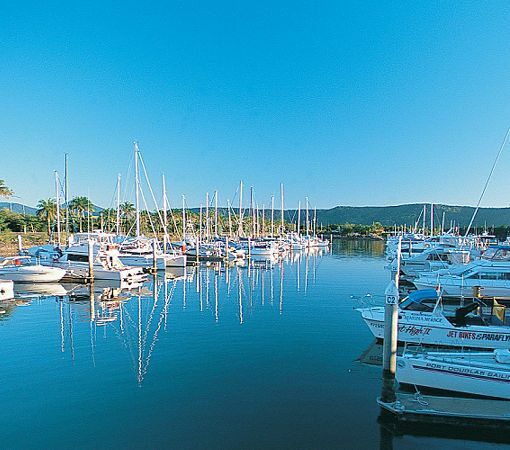 Port Douglas is also the closest departure point for the magnificent beauty of the Great Barrier Reef to explore by diving, snorkelling and sailing; and right on the doorstep of the ancient and primeval Daintree Rainforest to experience through interpretive tours, 4WD safaris, river cruises & more. 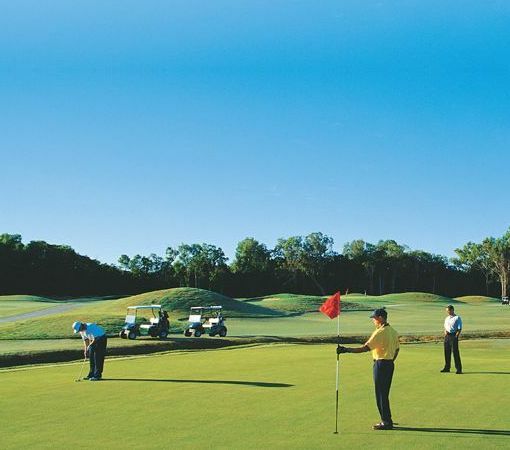 See our TOURS & ACTIVITIES page. 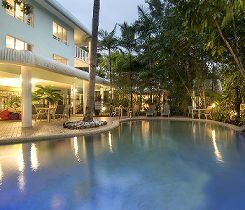 PORT DOUGLAS OUTRIGGER HOLIDAY APARTMENTS is in the perfect location to enjoy all that Port Douglas & the region has to offer. 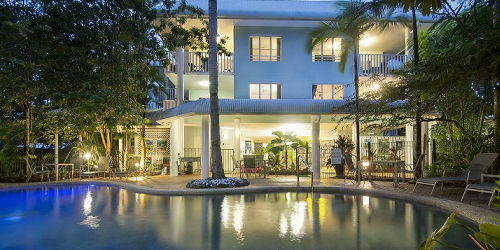 The Port Douglas Outrigger Holiday Apartments are in a central Port Douglas location. Great Tropical Beach Holiday for Families, Couples, Singles. & SAVE 5% Use the promo code SAVE to get 5% OFF rates.